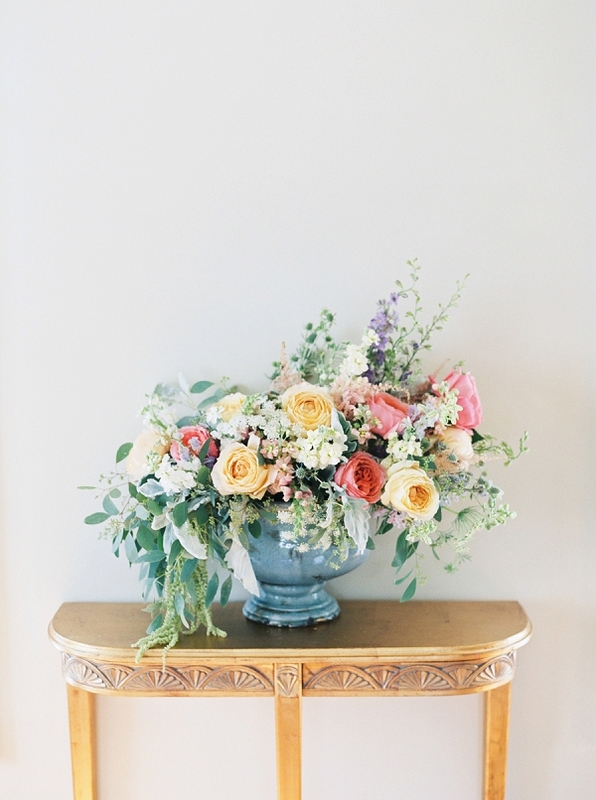 The next entry in our colour series is a vision of light, airy blue and pastel hues, lush garden florals and delicate textures, all inspired by the artistic French Impressionist movement. 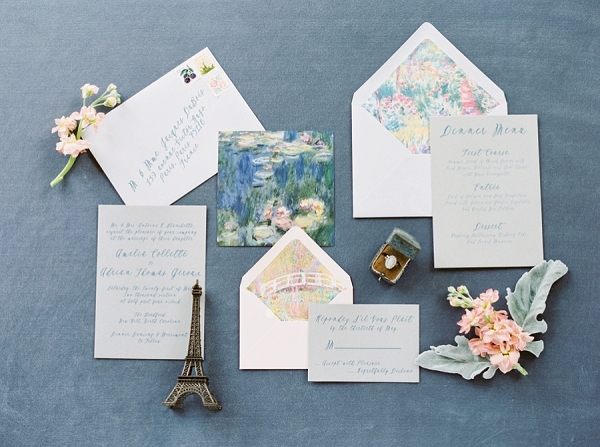 In addition to styling elegant tablescape details and gorgeous blooms, Rebecca Rose Creative also beguiled us with an amazing, hand-crafted invitation suite adorned with artwork by Monet. 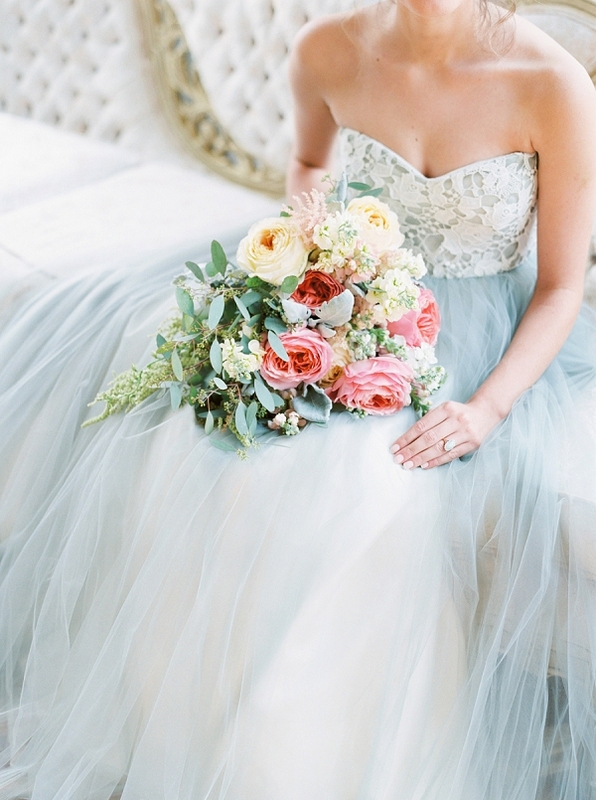 The Elizabeth Dye ball gown, a blue and dove grey stunner, floating in layers of ethereal tulle is nothing short of sheer perfection, as is the flower topped, three-tier wedding cake by Sugar Euphoria. 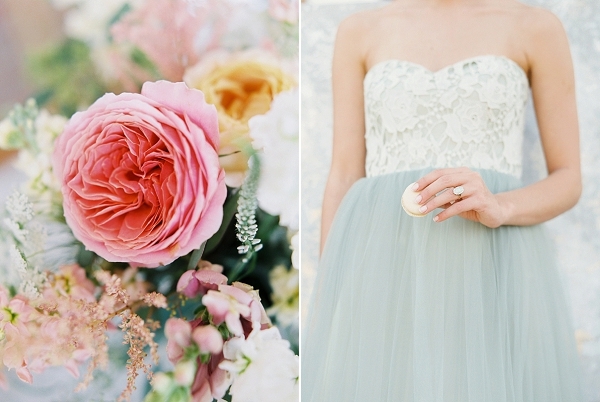 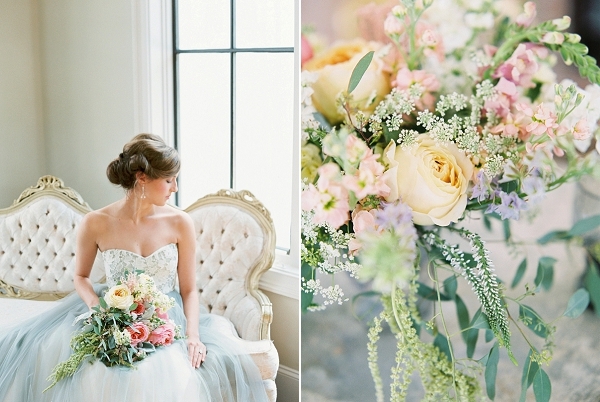 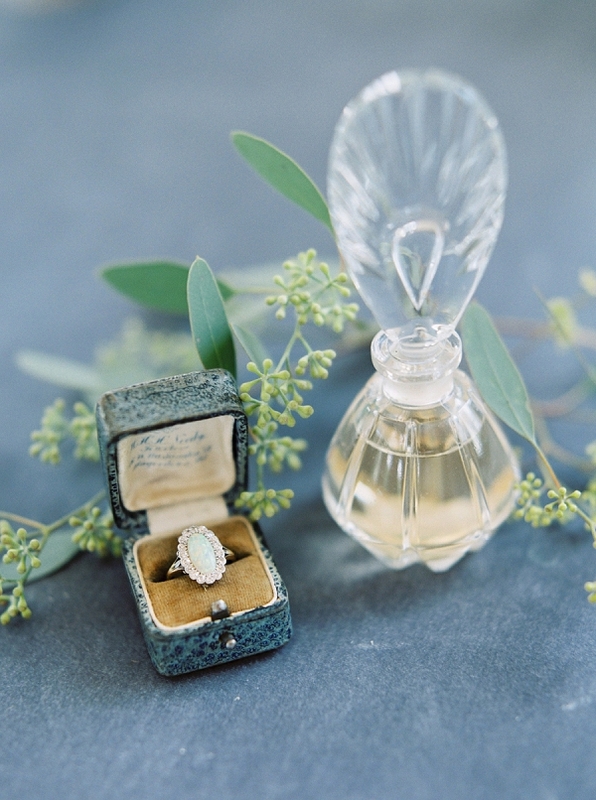 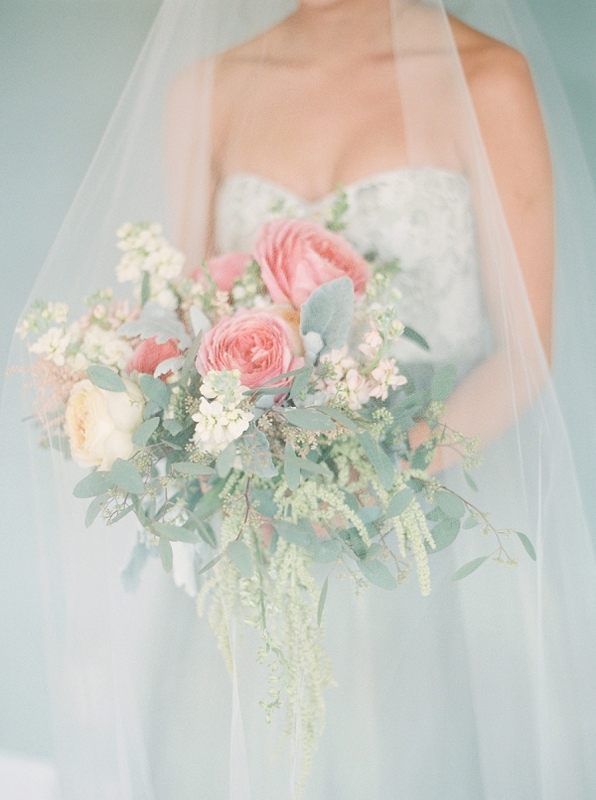 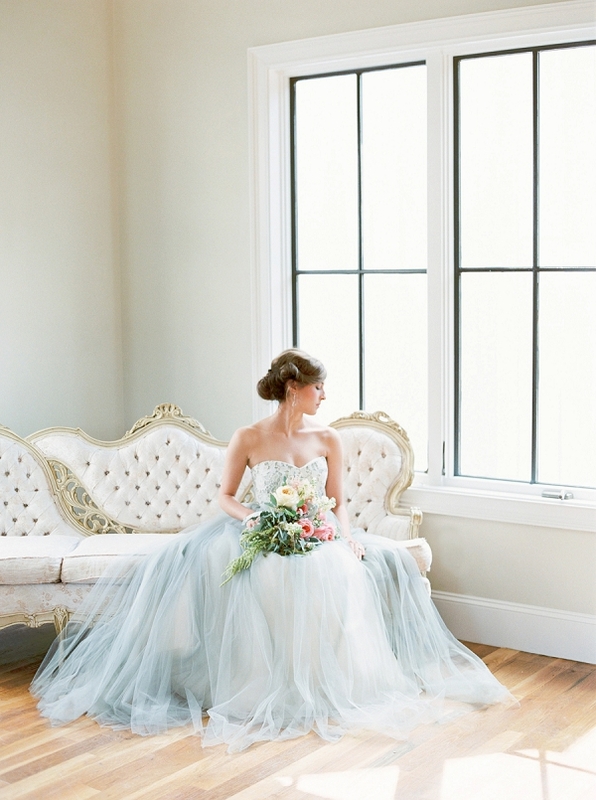 Our heads are spinning over the endless supply of pretty with these images from Emily March Photography! 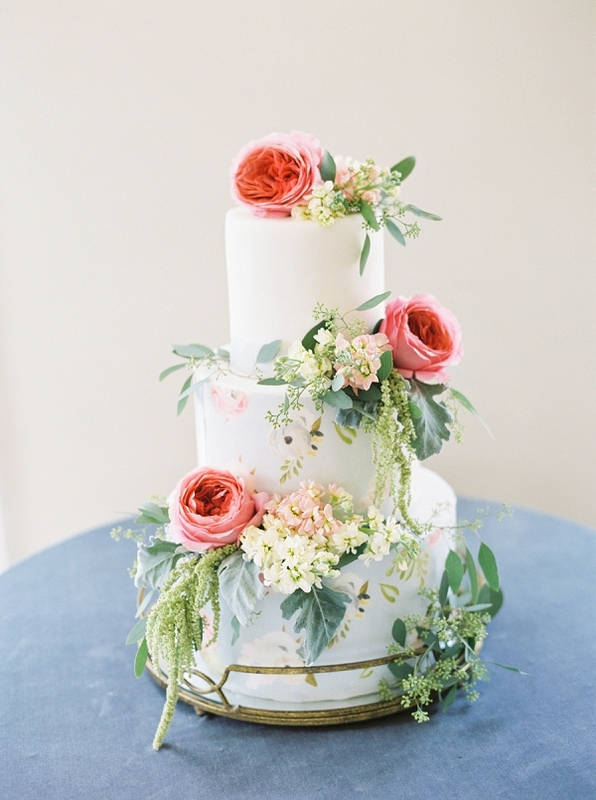 Completely divine! 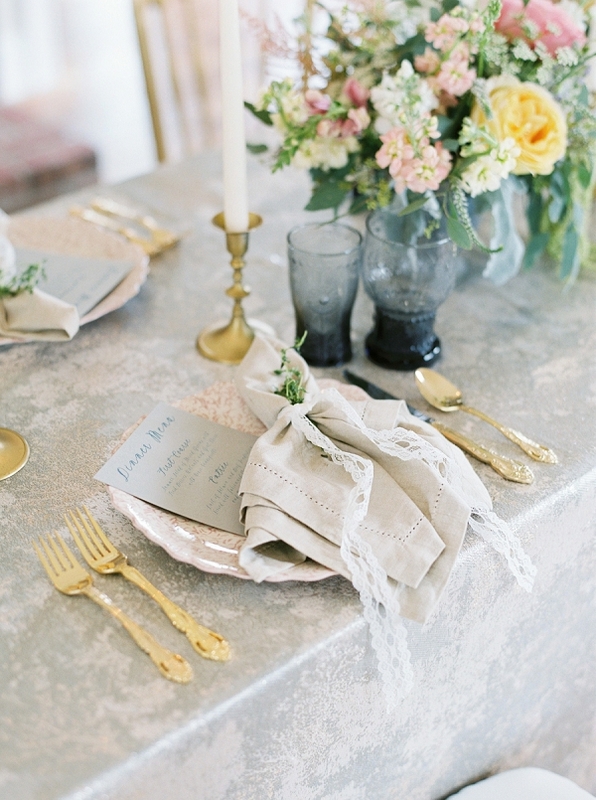 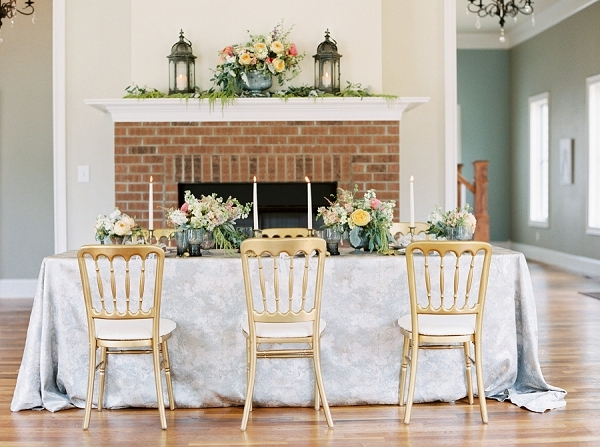 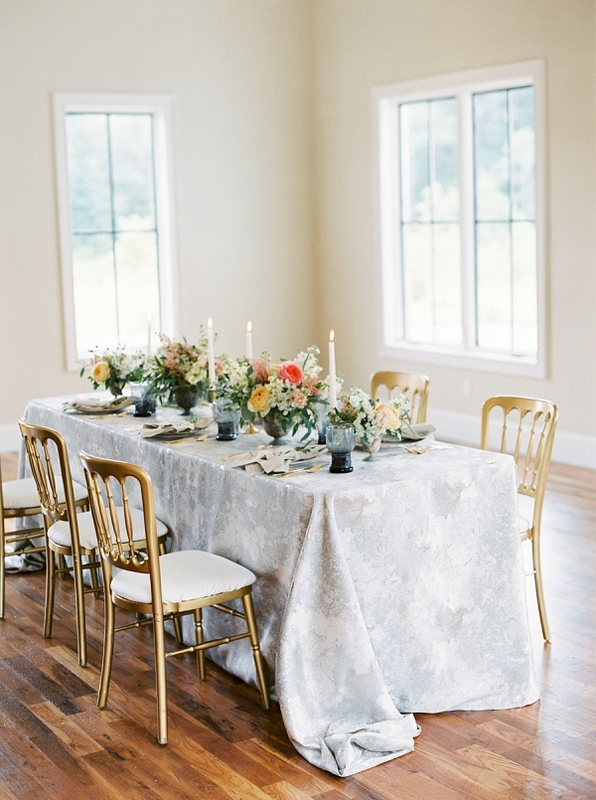 Be sure to see more from our wedding palette series right here!